RENTON, WA – The fourth annual Renton Career Fair will be Wednesday, May 1, 2019, from 3 to 6 p.m. in the cafeteria at Renton Technical College. Admission and parking are free. Pre-registration for job seekers is not required. The fair is an excellent opportunity for Renton-area job seekers, as well as students and alumni of Renton Technical College, to connect with employers. Almost 70 employers will be participating, representing a wide variety of industries and career functions. Some of the companies will include City of Renton, Boeing, Hyatt Regency Lake Washington, Kenworth Truck Company, Lowe’s, North Sky Communications, Providence Health & Services, Renton Housing Authority, Renton School District, Taco Time, United Way of King County, University of Washington Pharmacy Services, and Valley Medical Center. A complete list of participating employers is available online. 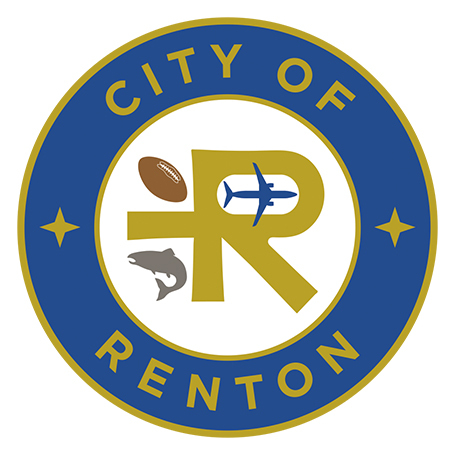 Renton Career Fair is co-sponsored by the City of Renton, Renton Technical College, Renton Chamber of Commerce, and WorkSource. Renton Technical College is located at 3000 NE Fourth Street, Renton, WA 98056. The cafeteria is in Building I.